← The Second Free Earth Girl short story – Part one! 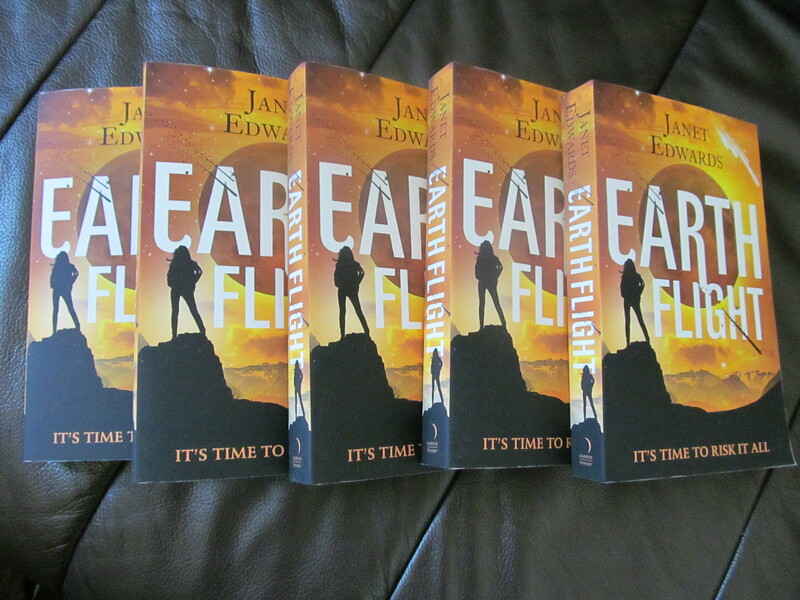 With just over a month to go before EARTH FLIGHT is published in the UK, look what just arrived in the post. 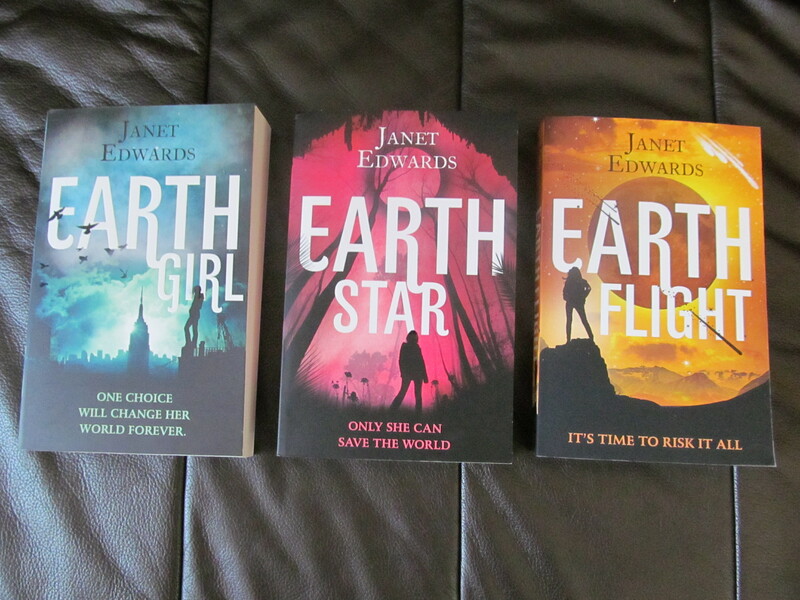 And here are EARTH GIRL, EARTH STAR, and EARTH FLIGHT looking good together. This entry was posted in Uncategorized and tagged Earth Flight News, News, UK and Commonwealth News. Bookmark the permalink. When will there be a copy that can be purchased in the U.S.? Thank you.